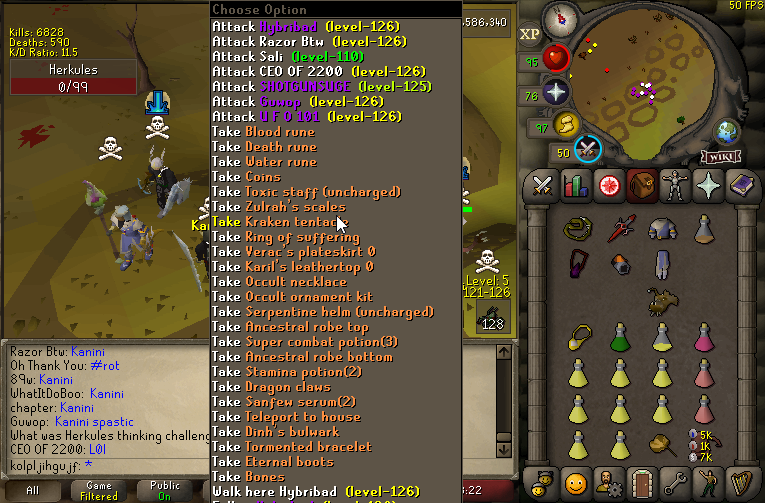 Veng still piping up even though they have 4-5 clans out to close them, YOU ARE DOING IT WRONG! Veng has stepped it up a notch! From losing AGS weekly, now to dying for max! LMFAO 340m!